As you know, I like to take risks; I like to explore. 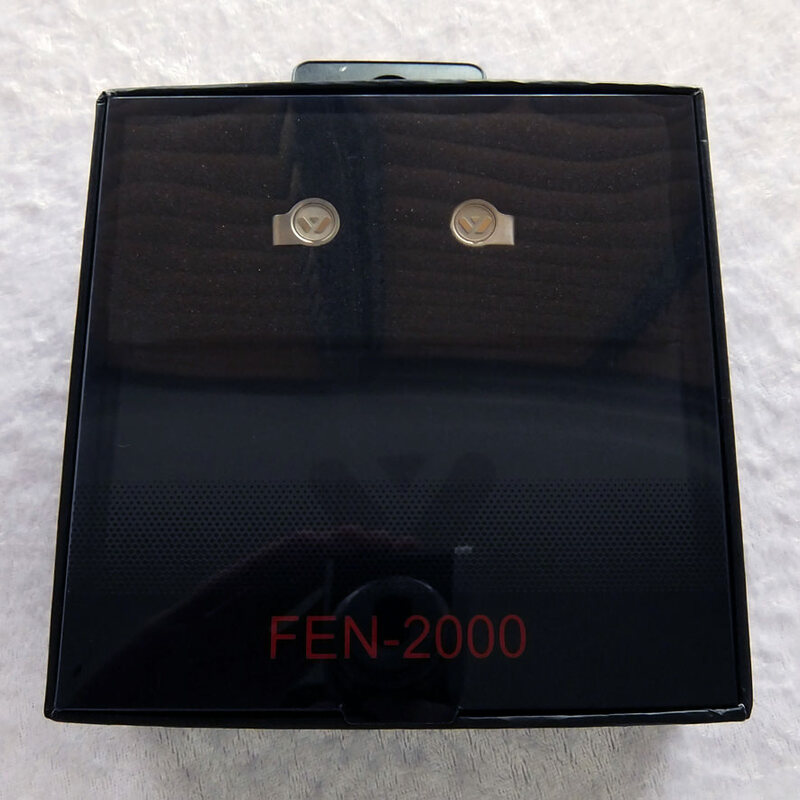 The FEN-2000 was brought to AliExpress in good faith by myself because I had a very good feeling about them - and I wasn't wrong. The FEN-2000 are one of my most satisfying purchases to date. They are tiny, yet built like a tank, and with MMCX interface included. 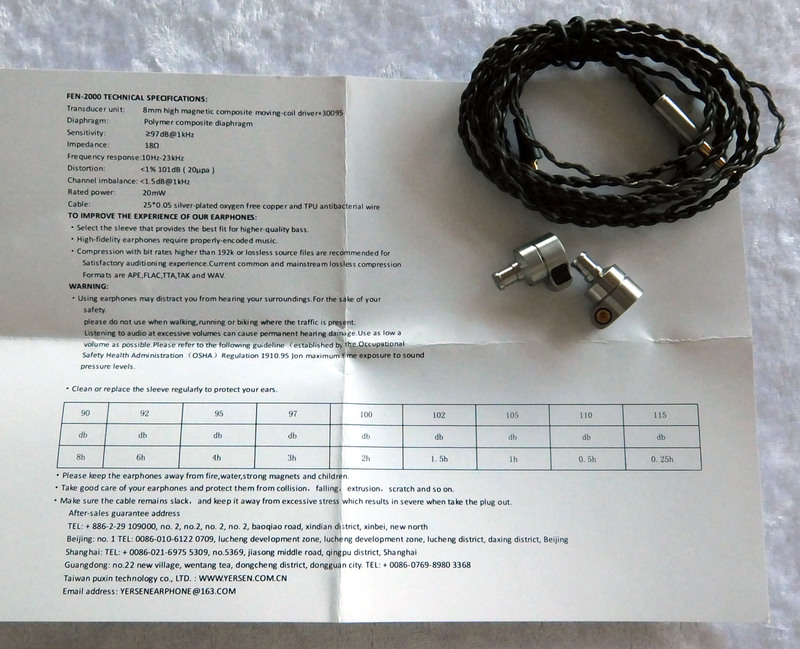 You get a wonderful package full of a bunch of accessories and 2 cables. As to the sound quality - I'm truly impressed. You get a mature sound signature with a clear picture of how balanced armatures should sound - crisp, bright, yet moderate and controlled. The bass will probably not make bassheads go crazy, but it is very stable, quick and full just in the right places. 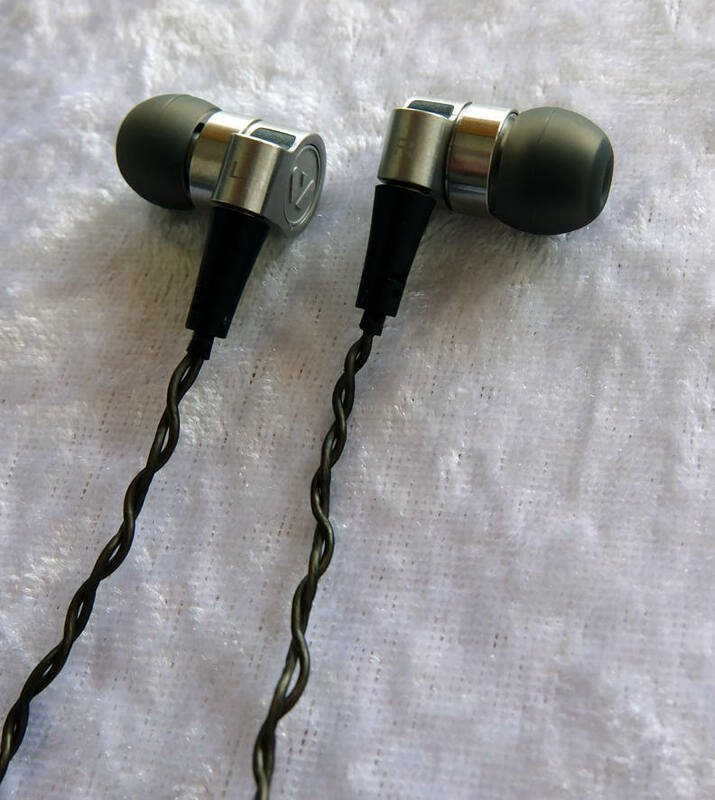 The FEN-2000 by Yersen is one of those earphones I wholeheartedly recommend, and if you don't have one, you're missing out on an unbelievable bang for the buck. 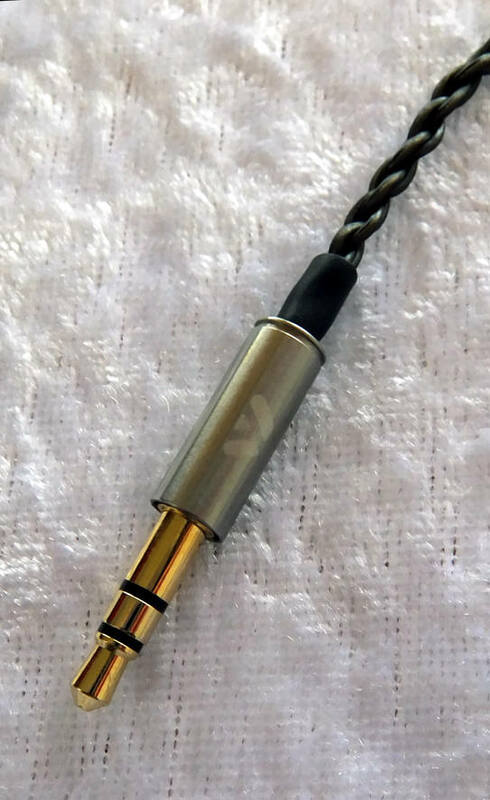 NOTE: The included white filter silicone ear tips muffle the mids and highs, and much of FEN-2000's crisp sound is getting toned down, hence I do not recommend using those tips with these particular earphones, unless you're super-sensitive to treble. Instead, just use normal silicone tips or memory foam tips, which are also included. Superb sound quality in all respects. It's amazing what you can get for less than $25. Superb build quality, especially of the housings. Superb packaging and a generous bundle of extra accessories. Very affordable, considering everything that's included. The lows could use some extra sub-bass, but many of you will disagree and like the bass exactly as it is. 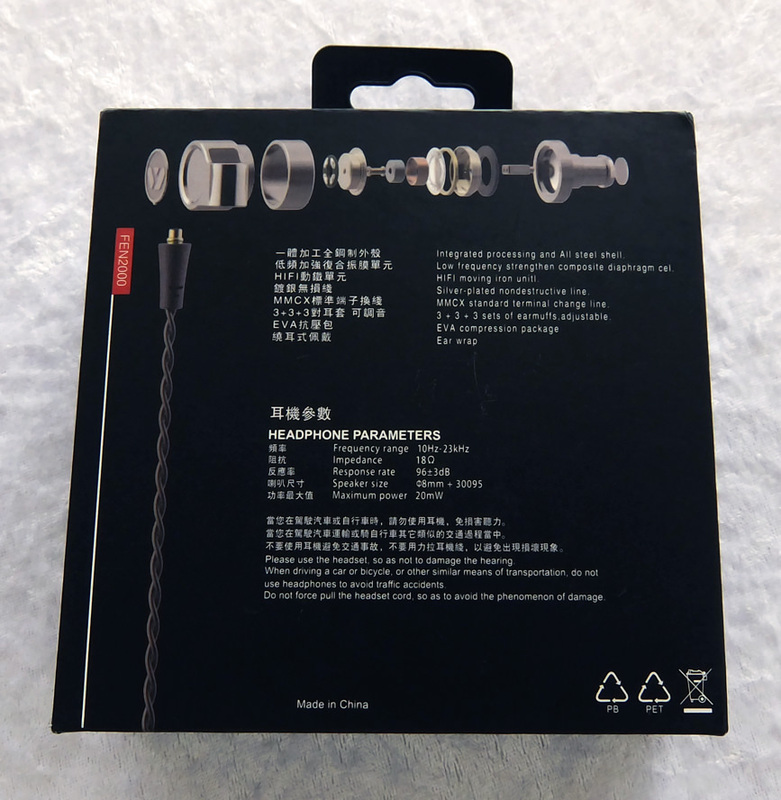 The included cables are on the slim side, you might want to get an extra MMCX cable if you're planning to take those earphones with you for some rough activity. Although my pair is perfect, there have been extensive reports of quality control issues, usually of one (or both) of the dynamic drivers randomally dying. Take that risk into consideration. The FEN-2000 can be worn both cable straight down and over-the-ear, and you even get appropriate cables for both wearing styles. Just take note that if you're wearing them over-the-ear, connect the right earphone to the left channel and the left earphone to the right channel for proper fit. In terms of comfort, both wearing styles are perfectly addequate, and I had no comfort issues that are worth mentioning. Do note that you might need to experiment with different ear tips if you're having difficulties getting a good seal, since the earphones are quite small. The lows are very responsive, but in no way are they emphasized. 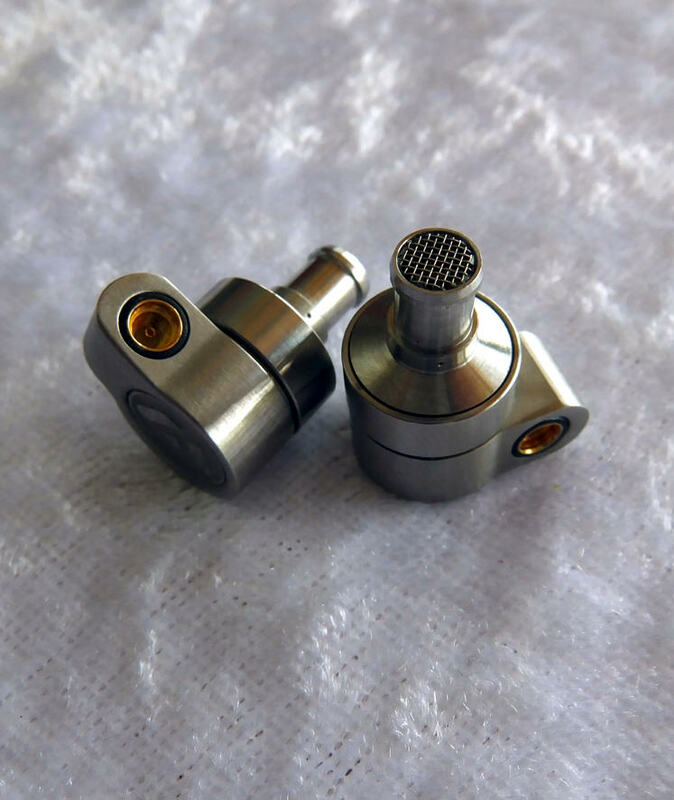 The are very controlled, yet more pronounced than, for example, the stock bass response of Tin Audio T2, especially in terms of warmth that perfectly accompanies the bright and vivid highs, thus the overall sound is not cold at all. The mids are some of the most amazingly clear I've heard to date. 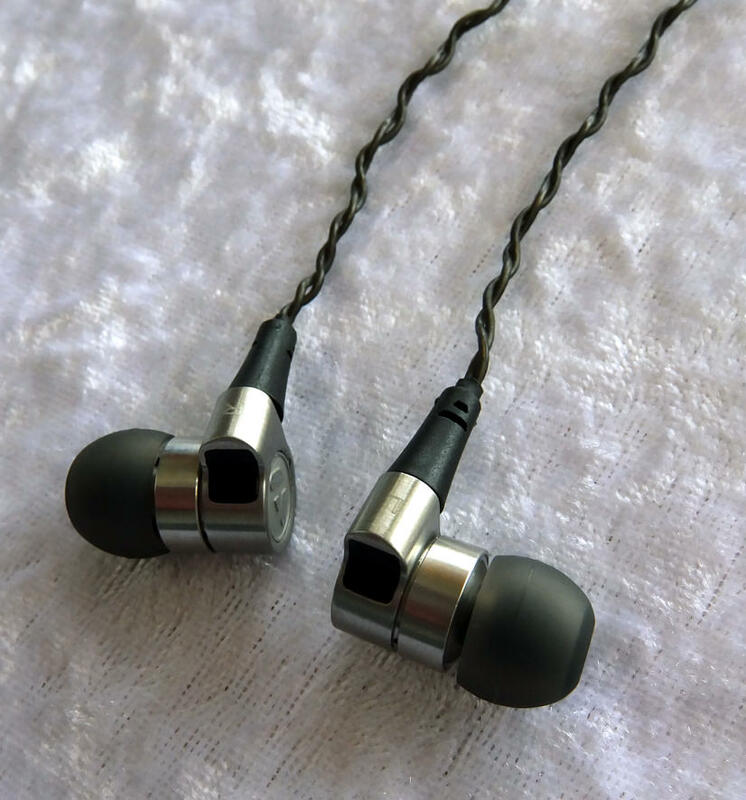 Sure, there are some instances of mild sibilance, which is a very common thing with balanced armatures in general, at least when it comes to budget earphones. That, however, is far from being uncomfortable or unbearable. The mids and vocals are precise both in timbre and proximity and never sound overemphasized. 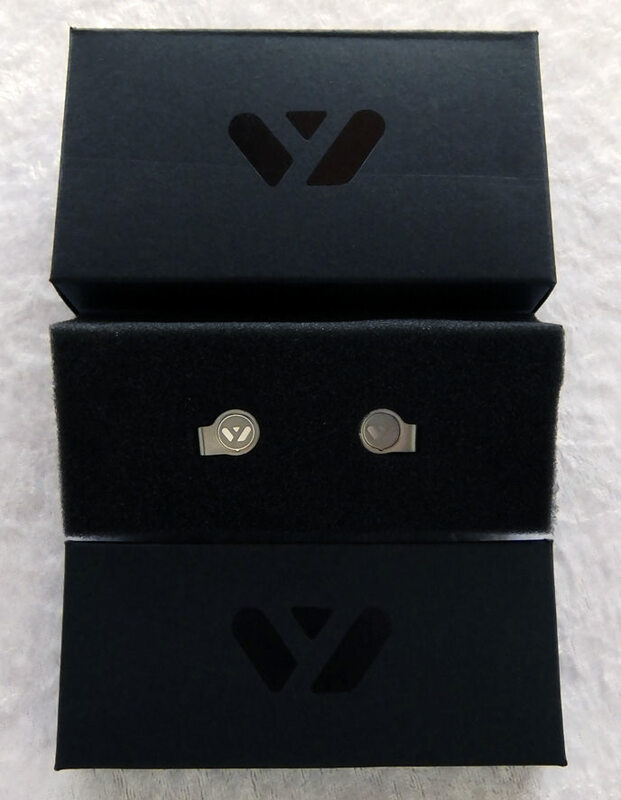 The Yersen brand understands sounds, of that I'm sure. The highs are bright and very crisp. Microdetail is retrieved impressively, yet is not cluttered. Timbre is very accurate, with a slight tendency to be brighter than usual. Some pierce might be present on certain recordings, especially those with high pitch samples (i.e. Dubstep). 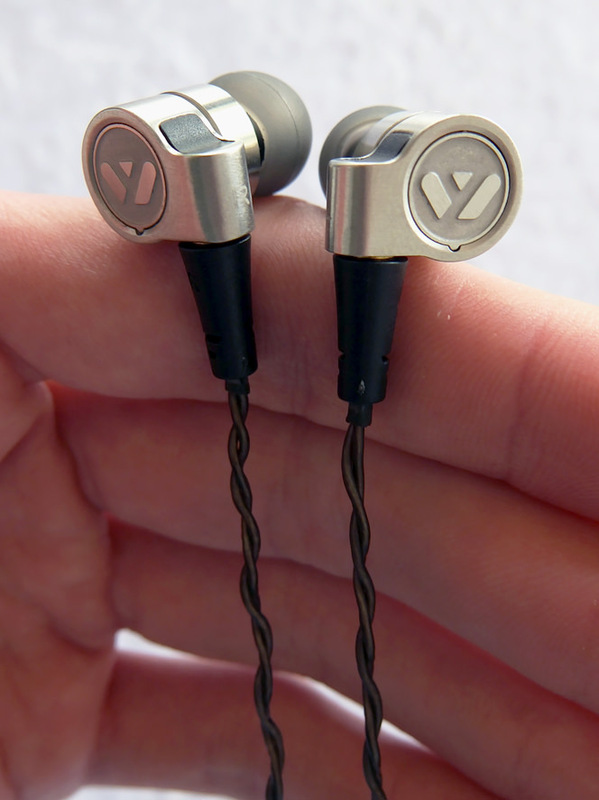 Overall, these are some of the best highs I've heard from budget earphones to date.